“The ‘Just Do The Writing’ Accountability Circle, aka the Writer’s Circle, is a powerful system to help writers like you – novelists, screenwriters, songwriters, poets, non-fiction writers, and creative writers – stay on track with your work so you can get your writing into the world. “After coaching clients privately for several years, Gina realized that they needed not just weekly, but daily accountability, feedback, support, and the ability to interact with others about the process of writing. The “Just Do The Writing” Accountability Circle helps creative and non-fiction writers face the challenges of writing on a daily basis by providing an online social accountability network to help writers track their writing progress and receive coaching and peer support. With the popularity of short-term writing programs like November’s “NaNoWriMo” and April’s “Script Frenzy,” two month-long writing sessions that happen online, it’s clear that getting social support and camaraderie around writing is inspirational to many writers. But while writing furiously for a month can be exciting and a lot can be accomplished, it may also be a recipe for exhaustion and writer’s burnout. Also, what happens afterward? Are the novels and scripts getting completed? Or are they put back on the shelf when regular life takes over again? 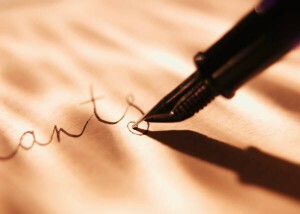 To meet long term writing goals, like completing a novel, building a library of spec scripts, or developing a body of other creative writing, experts like Julia Cameron recommend a practice of consistent, daily writing. But for the average writer — even if seasoned — that may be easier said than done. Creative fears, self-doubt, creative blocks, second novel syndrome, lack of time, procrastination, isolation, major life transitions, and other creative challenges get in the way. Even successful writers will tell you there are days when scrubbing the toilets or polishing the floors suddenly becomes incredibly fascinating. 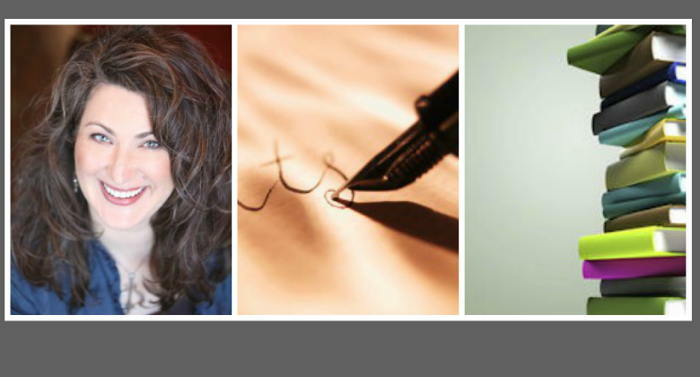 The “Just Do The Writing” Accountability Circle — aka the Writer’s Circle — is an online system run by creativity coach and writer Jenna Avery, who is determined to help writers make the commitment to daily writing, even in the midst of living regular, busy lives. During recurring four week long sessions of the Writer’s Circle, members log on to a unique website where they publicly announce their writing goals to their small group of peers and coaches and report back about their progress by answering a series of questions at least 5 days of every 7. Their peers and coach respond with support, guidance, and encouragement. Visual graphing allows them to see not only their own progress, but the progress of others, and the shared community around writing increases productivity and commitment levels dramatically. Issues like perfectionism, negative thinking, and anxiety are all addressed by the coaches. Molly Yarrington, a repeat participant in the Writer’s Circle, wrote a poem every day for 30 days using the online system, even while working, taking care of a sick child, and coaching crew. Participants are thrilled with the results they’re getting, like Fredrica Parlett, a self-described “hyperactive senior” who wrote 20,000 words of her novel during 3 four-week sessions of the Writer’s Circle. Avery points out that although writers can connect online through social media sites like Facebook or Twitter, the Writer’s Circle has a common focus that allows writers to more deeply commit to their work without getting sidetracked by social networking. 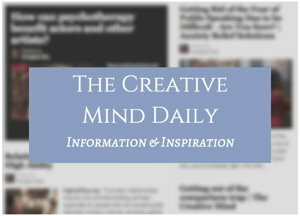 Jenna Avery is a writer, Certified Life Coach, and creativity coach. She helps highly creative artists, leaders, activists, and entrepreneurs grab hold of the bigger vision of what they were put here to do so they can bring their art, message, or movement out into the world in all its powerful, messy glory. Avery is also the founder of the “Just Do The Writing Accountability Circle” and loves to support writers to take daily, regular action on their writing projects. She is currently writing a sci-fi screenplay and publishing articles using the online system herself. 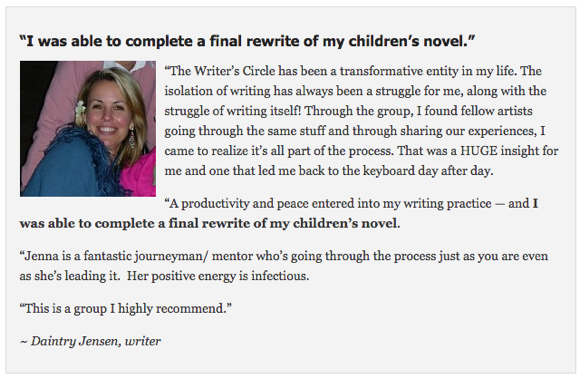 One of the many testimonials about The Writer’s Circle – visit the site to read others [and at larger size].